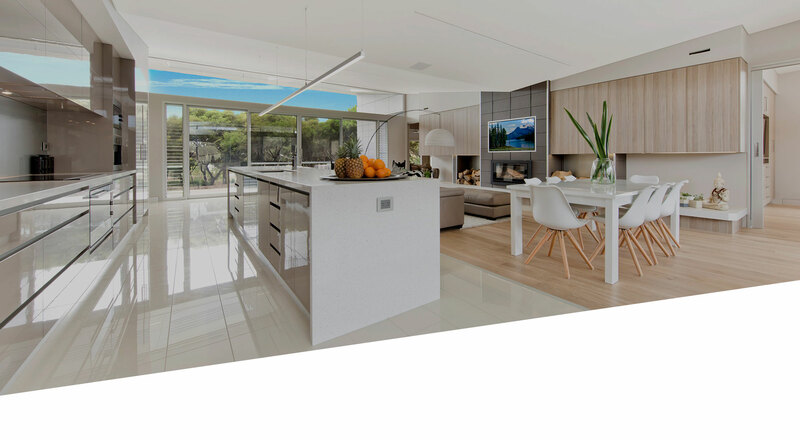 Stotty’s Building are award winning custom home builders on the Eyre Peninsula—renowned for their distinctive design values, quality craftsmanship, and an exceptional customer experience. 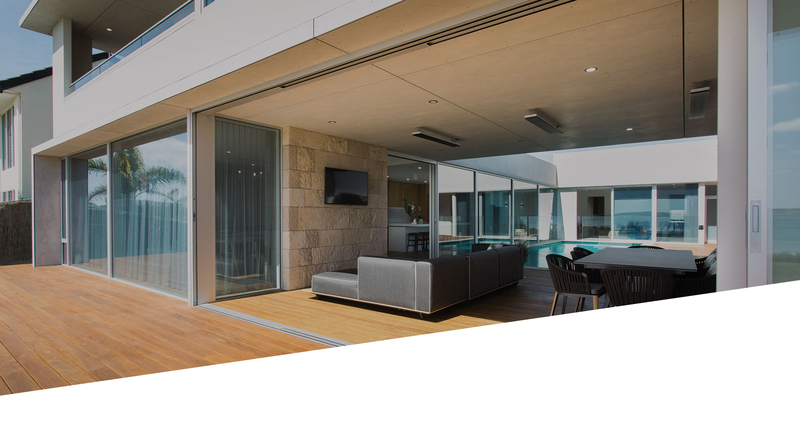 Our home constructions are innovative – the homes are advanced and modern in their design, construction and use of materials – creating luxury residences of the highest quality. 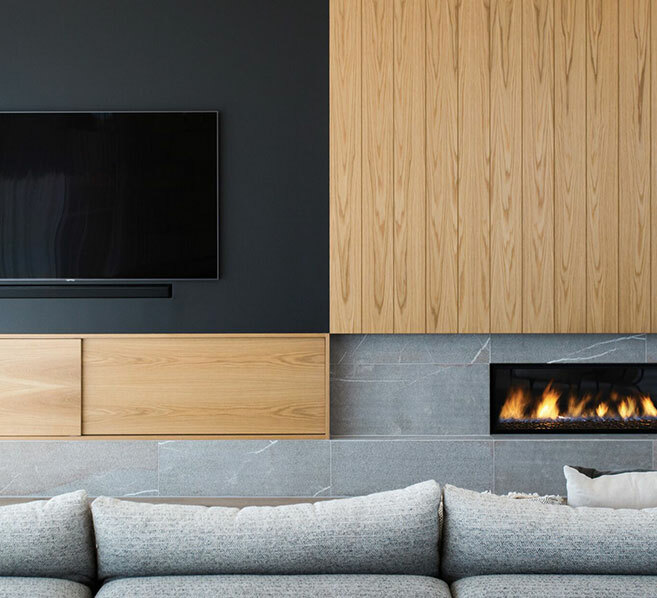 We believe that building your new home, or embarking on a creative renovation should be an enjoyable, stress-free experience from design to completion. 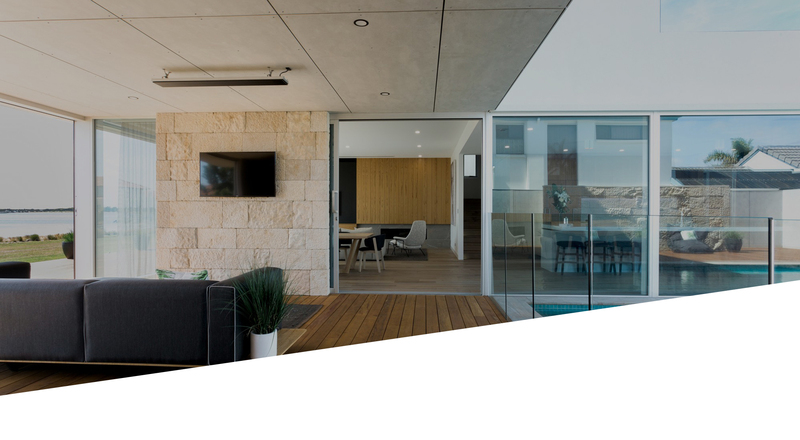 Working alongside our clients all over the Eyre Peninsula, we pride ourselves in creating spaces that are functional, individual and beautiful – perfectly suited to the location, lifestyle and the South Australian climate. 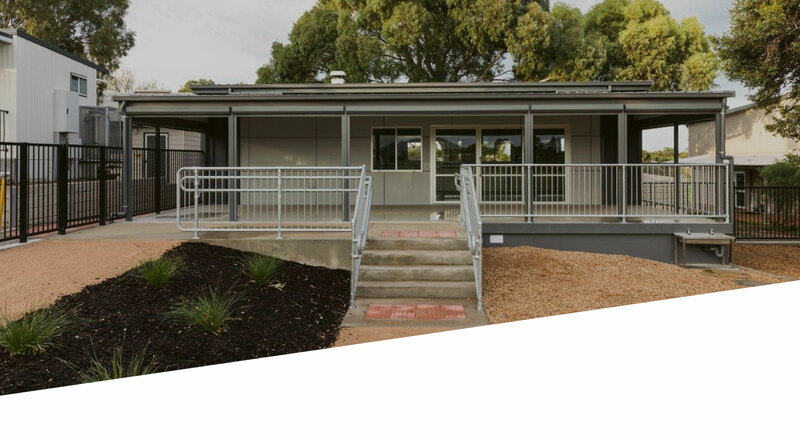 Stotty’s Building has extensive experience as a commercial construction company servicing a range of corporate clients and government agencies, in Port Lincoln and across the Eyre Peninsula. Strict protocols and active project management ensure every job is completed on time and within budget. Stotty’s Building has delivered educational and Institutional facilities along with sports and recreation. 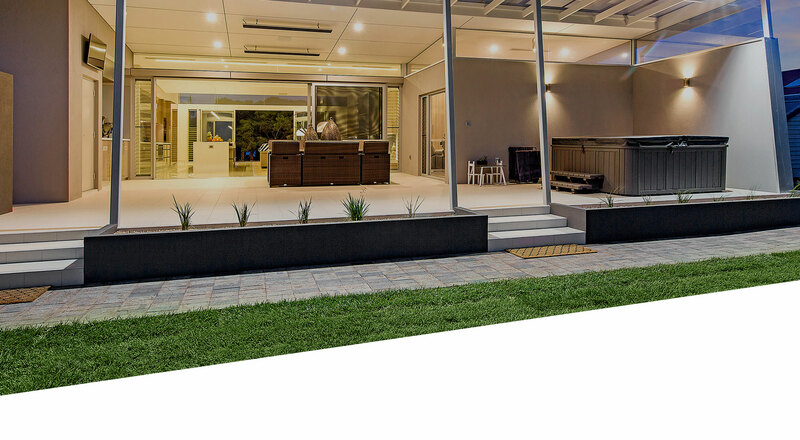 Our service concentrates on negotiated design and construction, competitive and invitation tenders including construction and project management. 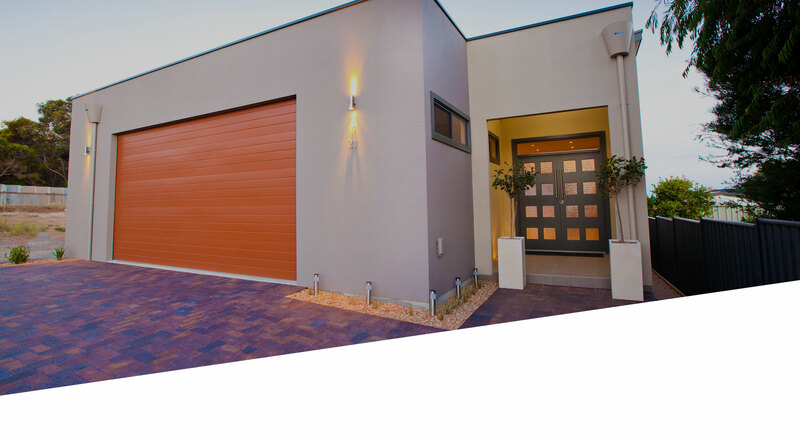 Stotty’s Building has acquired a wealth of experience in the construction industry and has the full spectrum of skills necessary to successfully deliver design and construction projects. Just a short note to say thank you for the amazing job Stotty’s Building completed on our new home. 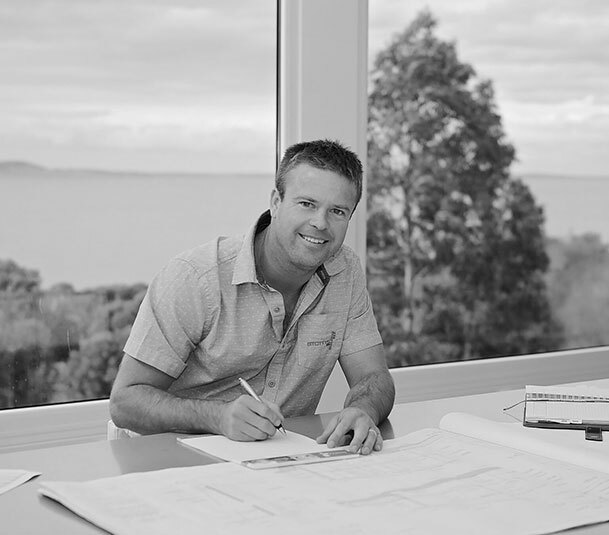 I remember initially visiting a you at Coffin Bay to view some of the work you had completed and we discussed that our main aim during our project was to work with a builder that would deliver on a couple of key components,1- We both really wanted to enjoy the experience of building this house. 2- Secondly we didn’t want any financial surprises at the end of the job. 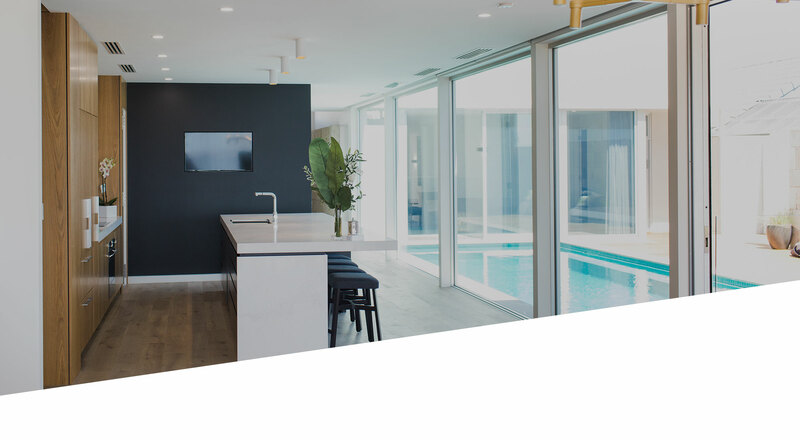 Your communication, organising and planning from start to finish has provided us with the confidence that we were fully informed with all aspects of the build. 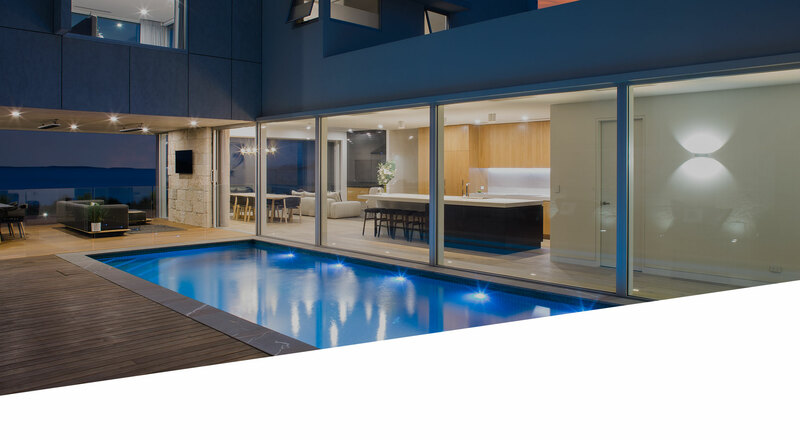 The level of understanding in the type of quality and standards we wanted from this build was understood by all those that worked on the job and in particular you employees who were very much ensuring our best interests were looked after. The standard of the workmanship has even exceeded our own expectations in areas and as such I think you should be very proud of what your team were able to deliver. Again congratulations to you and your team we know this building will create lots of wonderful memories for our family. 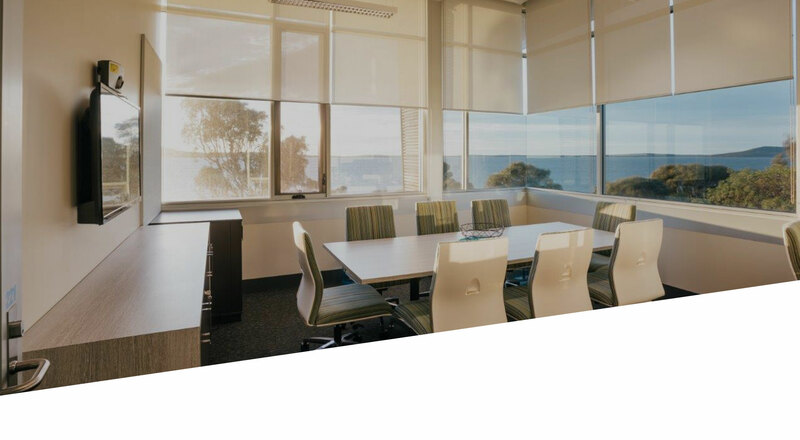 I would just like to pass on some feedback regarding the three projects that your company have completed at TAFE Port Lincoln over the last month at Tafe Port Lincoln. I have had comment from several staff regarding the high quality of work and professionalism displayed by your staff whilst onsite. 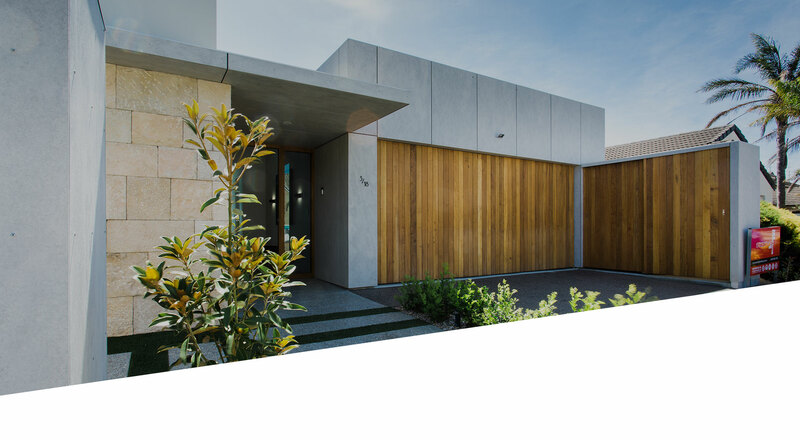 Their work has been first class and they have shown great respect and flexibility towards me and other staff when completing these projects. I felt as though this should be passed on as I believe positive feedback is quite important for everyone. Well done to you and your team and thank you once again for the great service that you have provided this year. Have a merry Christmas. 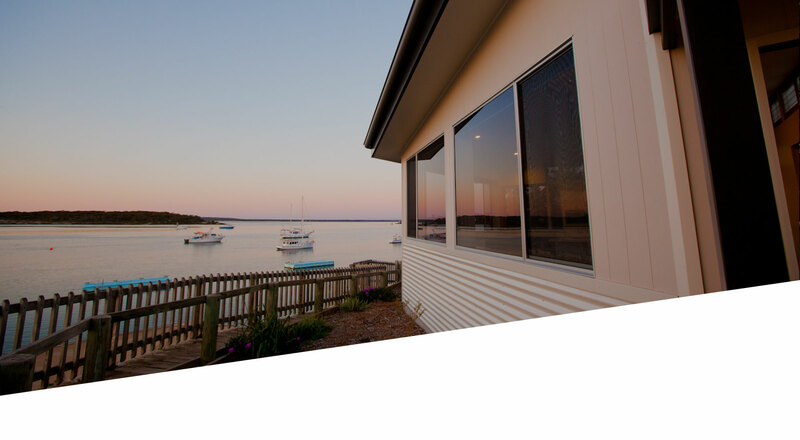 Thank you Klint and your team for the excellent job you did building my holiday rental property Beachside, in Coffin Bay. People who have stayed there have also commented on your great work. Although we struck a few regulation humps, because of where the building is, you assisted me through those tough times, for which I also thank you. 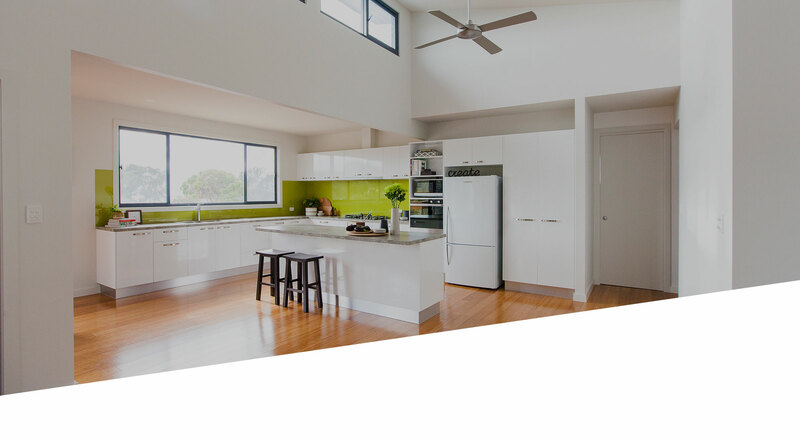 You were always available if needed and I certainly would recommend Stotty’s building Pty Ltd to anyone considering building or updating their current building.